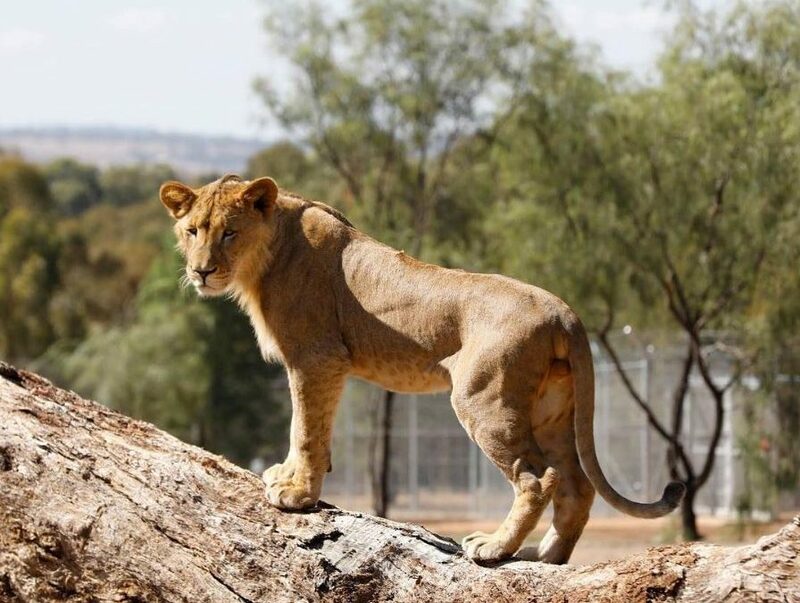 As a New South Wales landmark Dubbo’s Taronga Western Plains Zoo is home to over 700 animals including exotic and endangered species from the Black Rhinoceros to Sumatran Tigers. 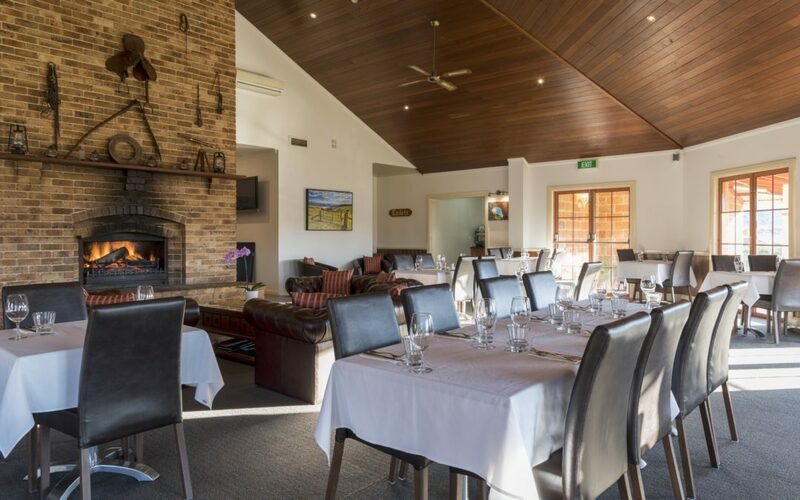 With something to suit any traveller or family Dubbo’s open range zoo and 6km circuit allow you to immerse yourself amongst the animals and Australia’s bush and wildlife like nowhere else in Australia. Why not plan a trip to Dubbo these school holidays and visit the world-famous Taronga Western Plains Zoo? Our ABERDEEN MOTEL DUBBO ZOO PACKAGE includes accommodation, 2-day zoo passes and breakfast for the whole family. The Aberdeen Motel is perfectly located, placing you right on the doorstep of your Savannah Adventure. 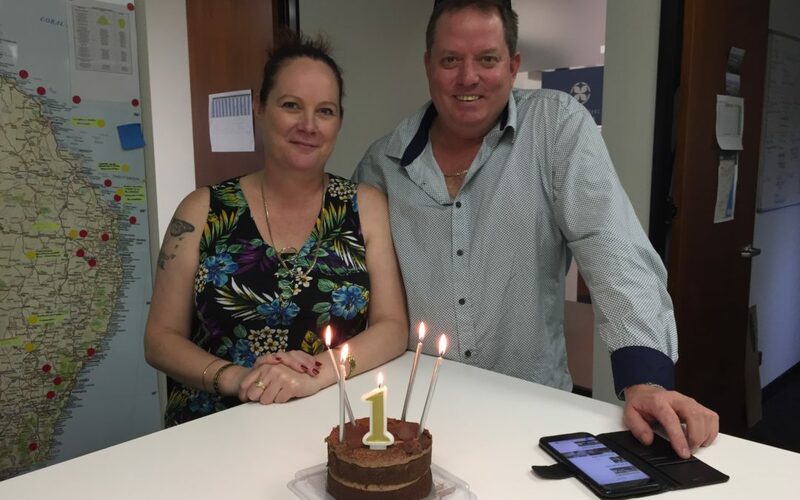 Jump on our Southern Cross Motel Group website for all the details or call us directly on (02) 6884 1700 for a tailored package price (offer valid until December 31st 2018). 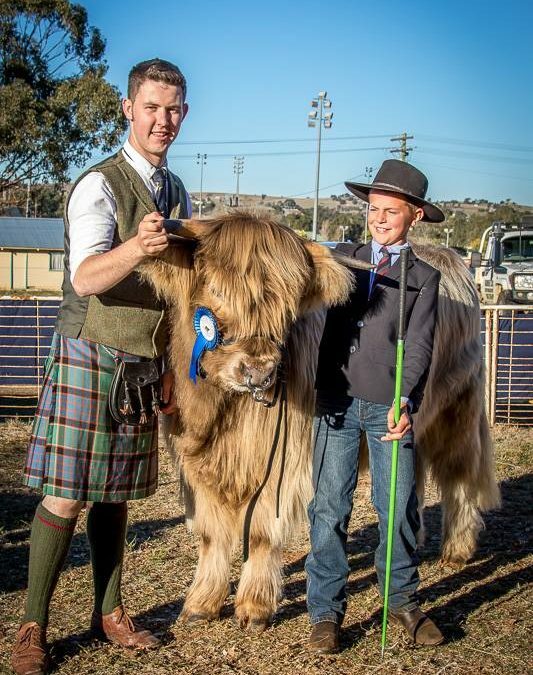 Highland Cattle from all over the country came to Junee at the beginning of June for the National Highland Cattle Show, held over the Queen’s Birthday long weekend. After enjoying his stay and warm welcome at Junee Motor Inn, the event organizer, John Cummings, advocated for the society to host their 27th Annual National Show in the wonderful and modest town of Junee. It’s the first time in seven years the show has been held in New South Wales, with the Riverina one of the fastest growing regions for the unique breed. Undeniably the cutest breed around, the Scottish highland cattle were judged on the strength and curve of their horns and the length of their outer coat of hair, with calves as young as 2 months old participating. Congratulations to all the winning cows and their hard-working owners! It was wonderful to see the 140 members of the Australia’s Highland Cattle Society enjoy the hospitality of the Junee region and we hope to see some adorable highland cows back again soon.